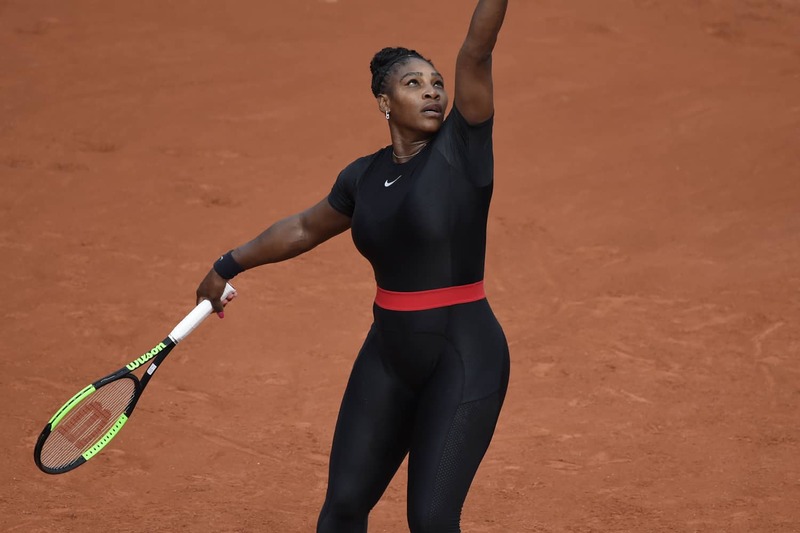 Earlier this summer Serena Williams returned to the French open, piquing fashion interest by wearing a Nike catsuit rather than the traditional skirt. While her style was applauded, that wasn’t the only reason she chose the ensemble. Williams is at risk for blood clots and the suit helps with her circulation. Unfortunately, it didn’t go over well with everyone. This weekend Bernard Giudicelli, the president of the French Tennis Federation, announced that catsuits would be banned going forward. Williams has since responded and seems unfazed. “I feel like if and when, or if they know that some things are for health reasons, then there’s no way that they wouldn’t be okay with it,” she said.“I think it’s fine.” In the meantime, she always has her Nike collaboration with Off-White to wear! Supreme has long received heat for its logo bearing a resemblance to the work of Barbara Kruger. With that in mind, you’d think the company would be more careful when homaging other logos. Apparently not. The skate brand recently issued a hat that replaces its familiar white-text-on-red-block iconography with a patch that looks a lot like the Farmland Industries logo. Naturally, Farmland noticed, and in a delightfully polite tweet the food brand took it upon itself to consider it a collab. “Farmland x Supreme” is the mash-up we didn’t know we needed until right now. Just ahead of their hotly anticipated Disney villains fashion week collection and show, The Blonds have unveiled another collaboration: MAC! 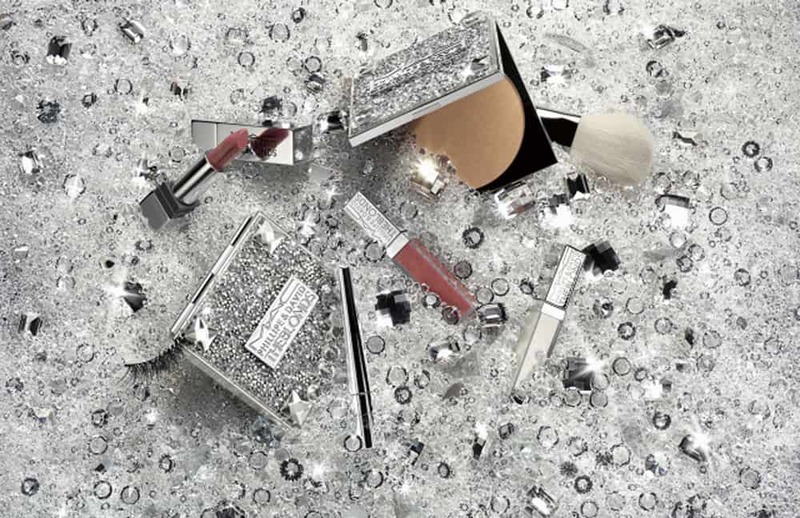 “We wanted it to be something that would be easily incorporated into everyone’s collection of makeup. There are little things in there that are classic but they have a twist,” David Blond told WWD. The line features lipsticks, lip glosses, eyeliner, eyelashes, and more, and will be available September 6 — just in time for their show the next evening. 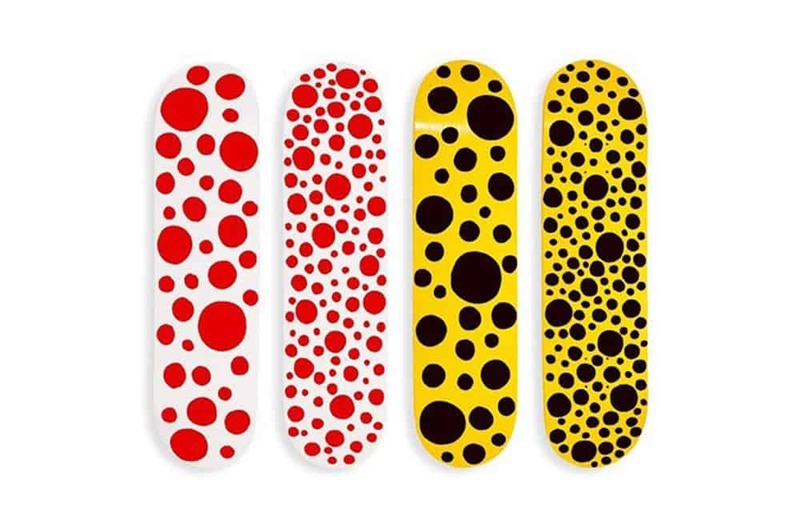 New York’s Museum of Modern Art is stepping into the hype game with a new line of skateboards, designed by artist Yayoi Kusama. The Japanese pop-artist is no stranger to collaboration — she has previously worked with Marc Jacobs for Louis Vuitton, and Lancome. The boards will be released in a limited edition run of 500, so hypebeasts and other fans should be prepared to act quickly. If you happen to miss out, don’t worry. MoMA has plenty of other artist skateboards to lavish yourself with.